A Place Like Home is a bespoke, short-term property rental company working exclusively with high-end properties in London. 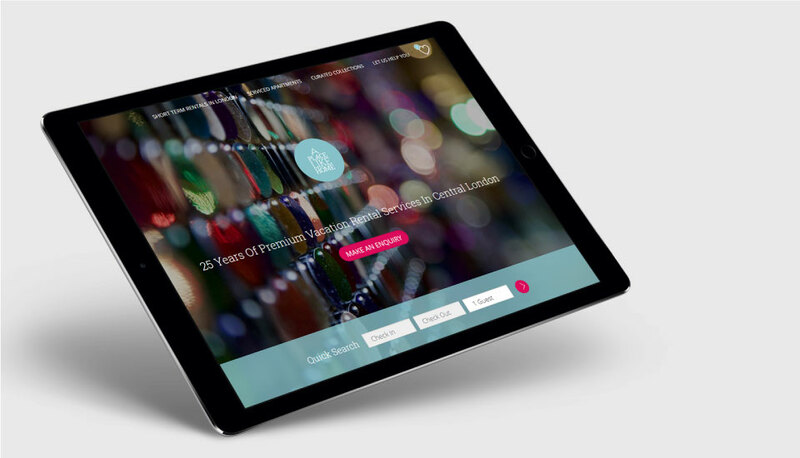 Narrative designed & built a new, multi-device friendly website & integrated it with their Property Management System & CRM. In addition to the integrating their back-office software, Narrative extended the functionality with additional, customer-focussed features to reduce ongoing costs and increase conversion rates. 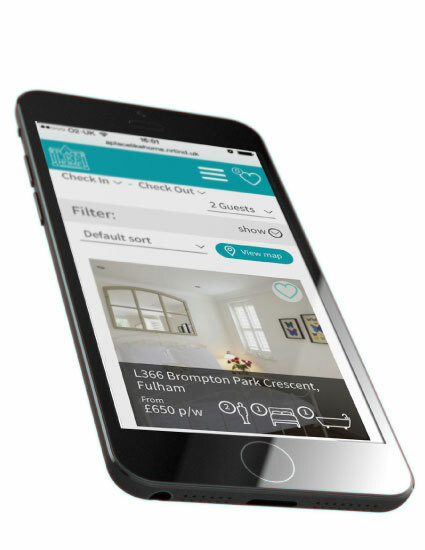 Visitors to A Place Like Home can search, browse & filter properties by their availability, location & specifications including the number of bedrooms, disabled access, wifi & air conditioning. All enquiries made through the site are pushed directly into the CRM for a more efficient sales workflow model. The properties are mastered in “iPro“, their property management system, keeping all images & property details in a single, managed source. The website automatically checks & synchronises all property data to avoid multiple bookings and ensure propty listings on the website are kept up to date. This level of enterprise integration required a series of fail-safes and error handlers to be added, to ensure it remained reliable and incorruptable. A customer-focussed, technically proficient website was only part of the recipe for online success. 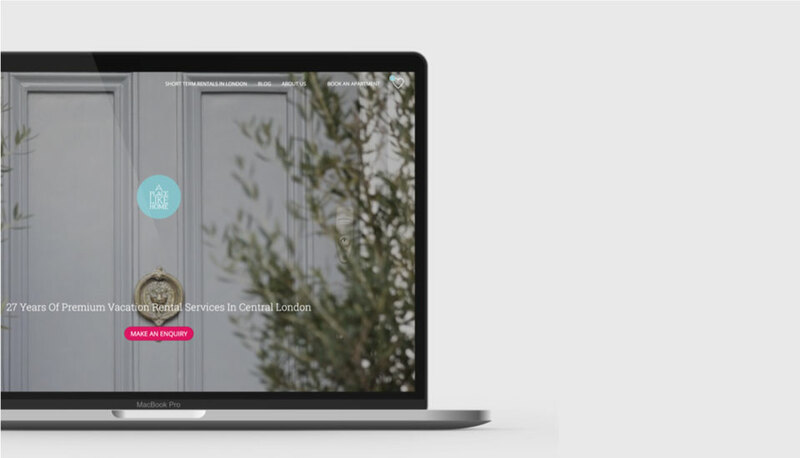 To generate higher sales, Narrative designed the site to include smooth conversion funnels and superior interface design, delivering an improved customer-experience that their visitors prefered to use over their competitors. Narratve also helped greatly improve their search engine rankings with SEO optimised content, combined with our best-in-class approach to structural SEO, to increase traffic to the site. The end result was a 220% increase in enquiries. We work with a number of open source content managment systems to provide maximum choice & flexibility to our clients. For A Place Like Home, Concrete5 was chosen primarily because of the high-level of enterprise integration required. In addition to fully-featured, online property look-up features, we also created several other useful, behind-the-scenes tools on the website including landing pages templates to optimise their PPC & email marketing. This, and other features, further kept their costs down because Concrete5’s easy-to-use, in-page editing features gave their internal team flexibility & control over all editorial & marketing content.